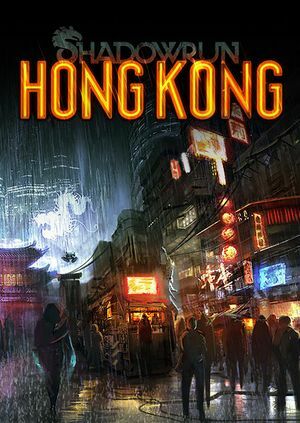 See Helix Mod: Shadowrun Hong Kong Extended Edition (DX11). After the game loads the main menu it may appear blank. To fix simply click on the right side of the screen near the edge of the screen in the lower part. This will load one of the other menu screens. Returning from here to the main menu will work as intended. This page was last edited on 6 April 2019, at 04:30.